If wewe could be Marafiki with one Code Geass character, who would wewe choose? Do wewe own any Code Geass merchandise? Are wewe going to watch the movie in theaters? mashabiki wanachagua: I 'll try! Who are your juu 10 inayopendelewa Code Geass characters? What do wewe think would happen if Rolo and Nunally Would have met ? a poll iliongezwa: If wewe could be Marafiki with one Code Geass character, who would wewe choose? a comment was made to the poll: Do wewe own any Code Geass merchandise? a poll iliongezwa: Do wewe own any Code Geass merchandise? 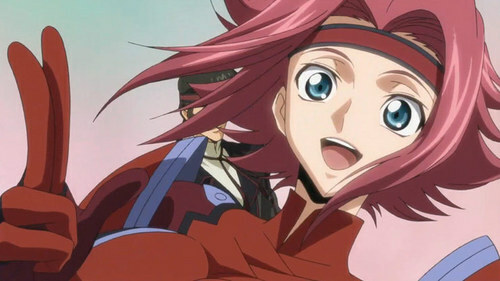 Is Kallen Japanese au Britannian?